Please check "Events" section for all the latest news and activities regarding the BELISSIMA project and AS Vidojevica. 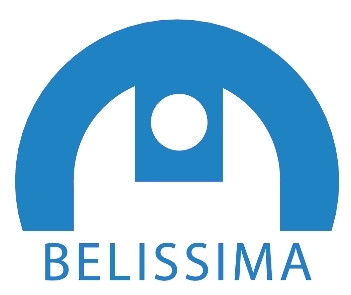 BELISSIMA -- Success Story is available at the European Commission site here. 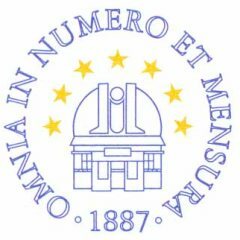 BELISSIMA on the Horizon 2020 Website.